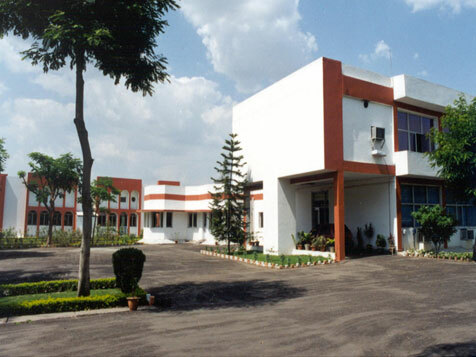 The factory was established in 1990 with a total available land area of 48580 Sq. Mtrs. and a covered area of 5500 Sq. Mtrs. The unit is involved in the manufacture of high quality Disposable Syringes & Needles as per stringent National as well as International Standards. Apart from Domestic / Institutional & Export sale, Leading Pharmaceuticals Industries use our Two Part Blister Pack Syringes with their Injections. Production Capacity of the Plant is Syringes with / without Needles : 1200 (In Lacs) Needles: 3600 (in Lacs). Needles are made from Imported Thin Walled Stainless Steel Tubes, which are processed through fully automatic Japanese CNC Grinding Machines to Customize the size and gauge of the needle to cater to any specific requirement ranging from 18G to 26G size in desired length.